Searching for a new home can be exciting, but at the same time, it can be overwhelming without having first secured the services of a qualified Real Estate Broker. Discover how Portfolio Realty Group sets itself apart with outstanding market knowledge and Certified Luxury Real Estate Professionals committed to giving you the level of quality service we need to exceed expectations. Our firm specializes in highly confidential representation of buyers and sellers of Las Vegas’ most prestigious and exclusive properties. With our vast market knowledge and skillful negotiations, our clients have confidence knowing they are purchasing premier properties at the best price. When it comes to buying a house that is perfect for you, Portfolio Realty Group has demonstrated the expertise and knowledge to help you achieve your real estate goals and financial investments. Our reputation is supported by personalized attention to every detail while delivering exceptional buyer representation. Portfolio Realty Group provides you with customized property search reports featuring properties on the market that fit your criteria. You will receive alerts about new properties as they come on the market. 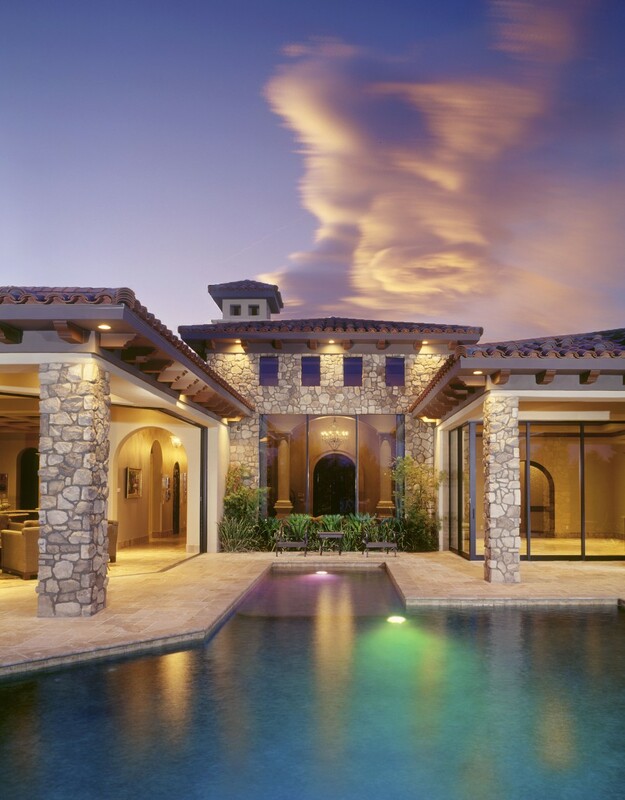 Our firm shows you both listed, and often, unlisted luxury real estate, such as private house sales through our numerous relationships with homeowners. To take advantage of this valuable service, please fill out this form to let us know your property preferences, or simply call us at (702) 726-6772 to set up a personalized consultation.